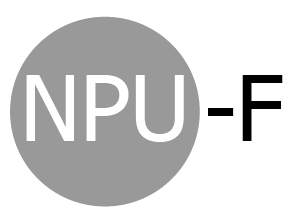 Representatives of organizations, programs and projects that affect or benefit members of the NPU are invited to make presentations at our monthly meetings. Generally, these presentations are limited to 10 minutes, but longer time may be granted at the discretion of the chair based on the agenda for that month and the relevance to the NPU. To be added to the agenda, get in touch below by selecting “making a presentation to the NPU-F”.